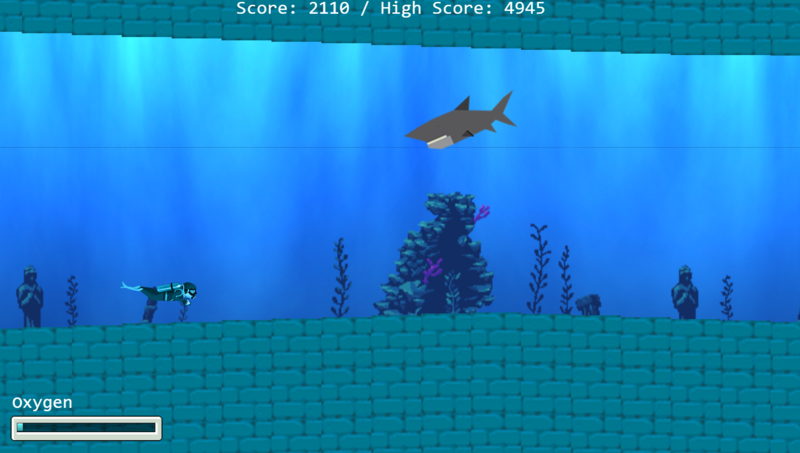 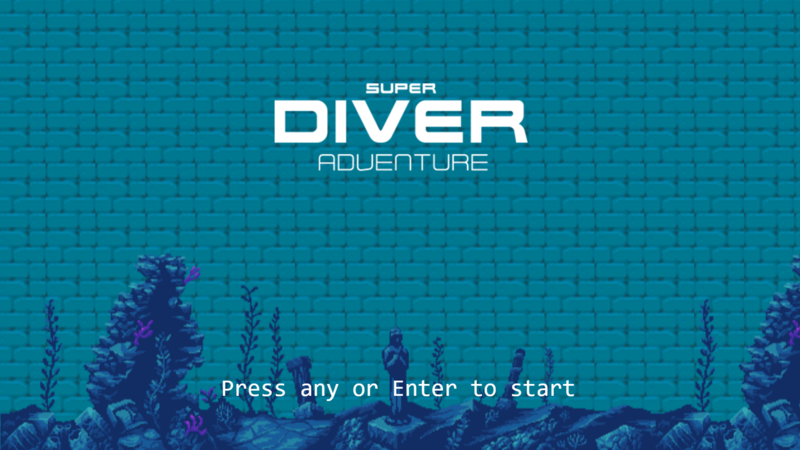 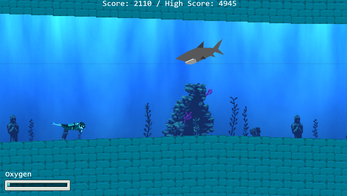 Super Diver Adventure is a game where you have to dodge sharks. This game was created for the 25th GDL-January JAM. 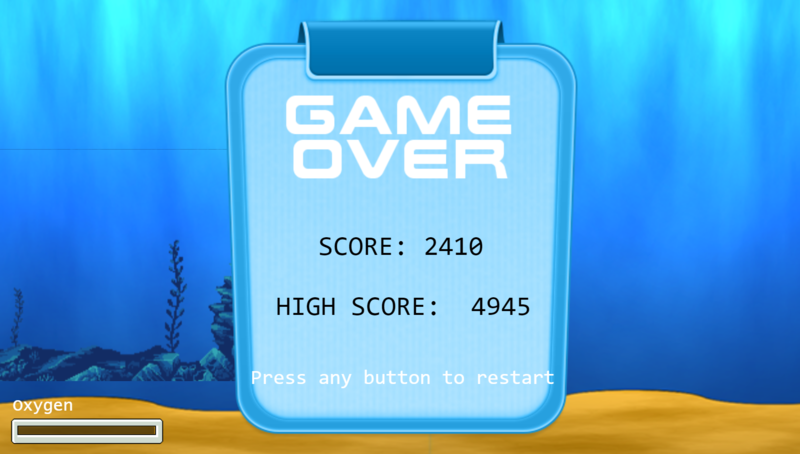 The theme was Breath! 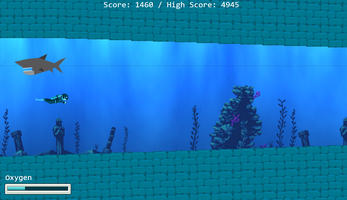 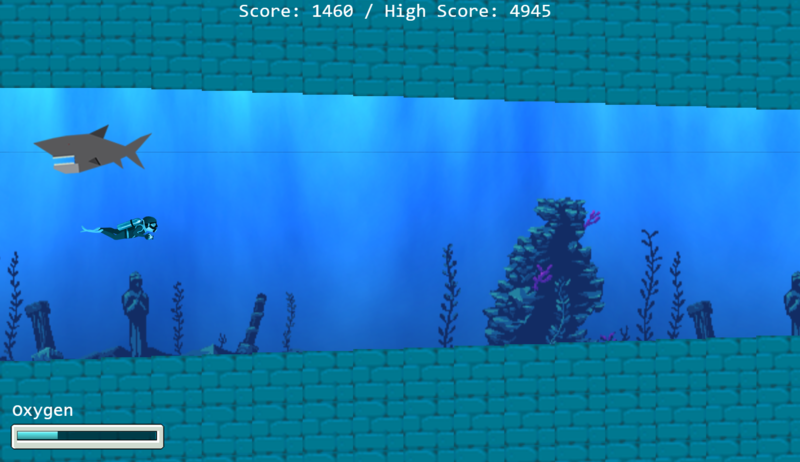 so, the player needs to obtain the oxygen tanks to breath under water. 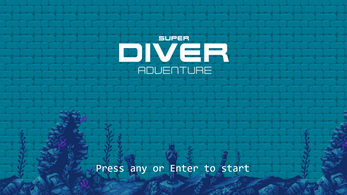 Controls: Use arrows to move the diver.